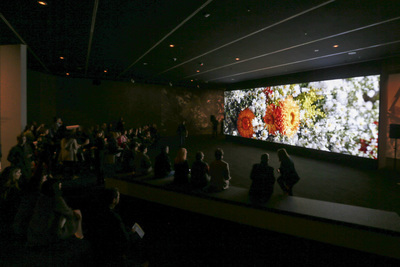 If you've not made it to the National Gallery of Victoria (NGV) to enjoy Van Gogh and the Seasons, now is your chance to do so. Van Gogh and the Seasons sees close to 50 pieces of Van Gogh’s paintings and drawings, presented in themed displays, devoted to each of the four seasons. Drawing extensively from Van Gogh’s personal letters and research into his interest in literature and nature, Van Gogh and the Seasons provides insight into the influences and themes that dominate much of this visionary artist’s work. The exhibition organised by the National Gallery of Victoria and Art Exhibitions Australia is child friendly. 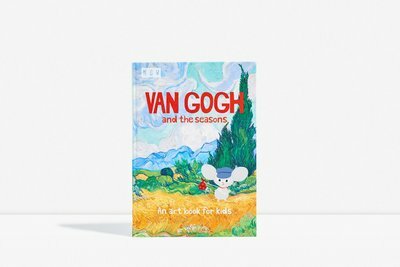 To accompany the exhibition, the NGV has produced a Van Gogh and the Seasons: An Art Book for Kids. seasons and the world around him. 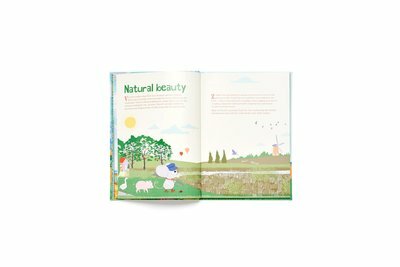 There are fun activities and quizzes along the way to inspire creative minds. In an exclusive KidTown Melbourne promotion, we've got a Family Pass (2 adults and up to 3 children) to giveaway for you to enjoy Van Gogh and the Seasons at the National Gallery of Victoria, on a day of your choice. We also have a copy of Van Gogh and the Seasons: An Art Book for Kids to accompany the family pass. Comp opens Monday 12 June and will run for one week; ending Monday 19 June @ 5pm AEST.